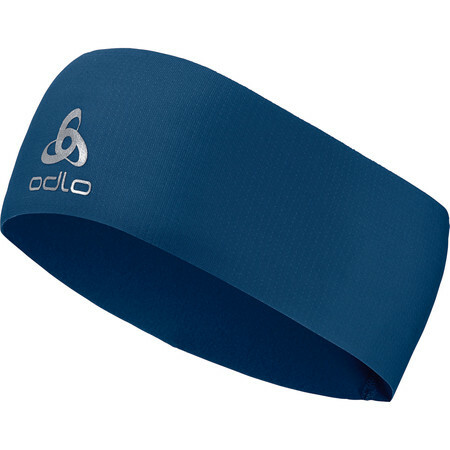 Move Light Headband by Odlo is super lightweight with a soft brushing on the inside, making it nice and cozy. 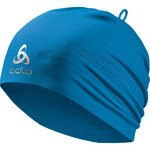 Made of breathable and quick wicking fabric ensuring that over-heating does not take place. 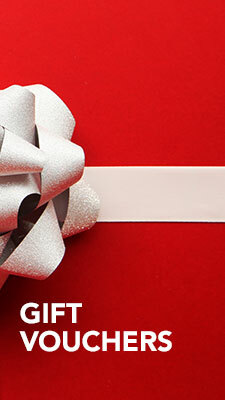 Great ear coverage and very comfortable to wear.